Naughty Dog is bringing on board a Westworld writer for The Last of Us Part 2. Although we know The Last of Us Part 2 will be written by Neil Druckmann, it’s now been confirmed he won’t be doing it alone. Naughty Dog brought on the talent of Halley Gross to co-write the game’s story. Gross has writing an acting credits in many TV shows and movies, but most recently, she co-wrote two episodes of HBO’s Westworld. She shared her excitement on Twitter as the new game was being announced. Druckmann said more story details will be shared later, but did say it’ll be “intense.” Bruce Straley, who served as gameplay director on the original game and Uncharted 4 won’t be co-directing the sequel. Straley directed two big games back-to-back, and is on sabbatical. 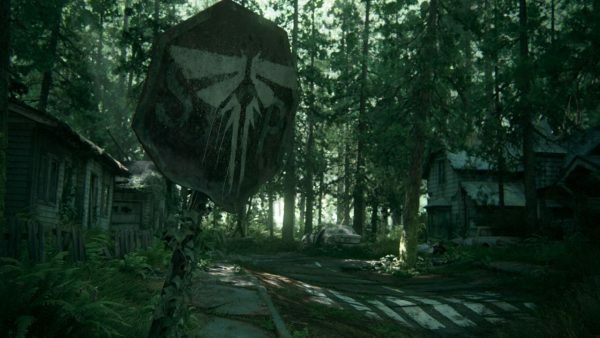 The Last of Us Part 2 is still early in development, and does not have a release target.